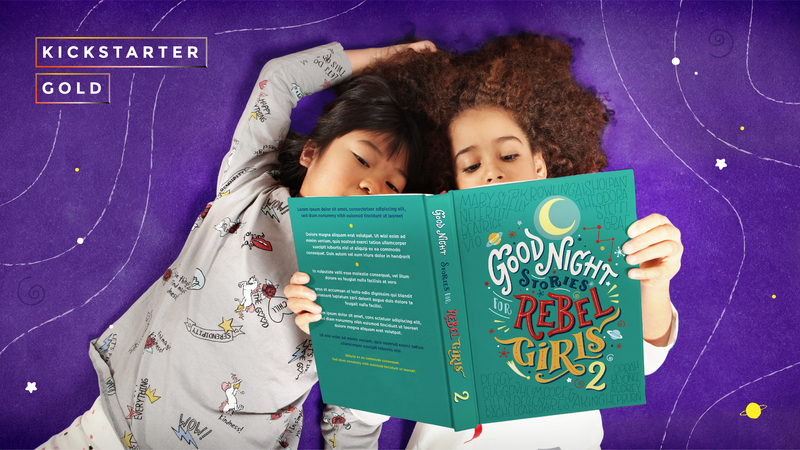 From the creators of the bestselling book of feminist bedtime stories, Good Night Stories for Rebel Girls, comes a whole new collection of reinvented “fairy tales” chronicling the real-life adventures of the most rebellious, truth-telling-est women who have ever lived. 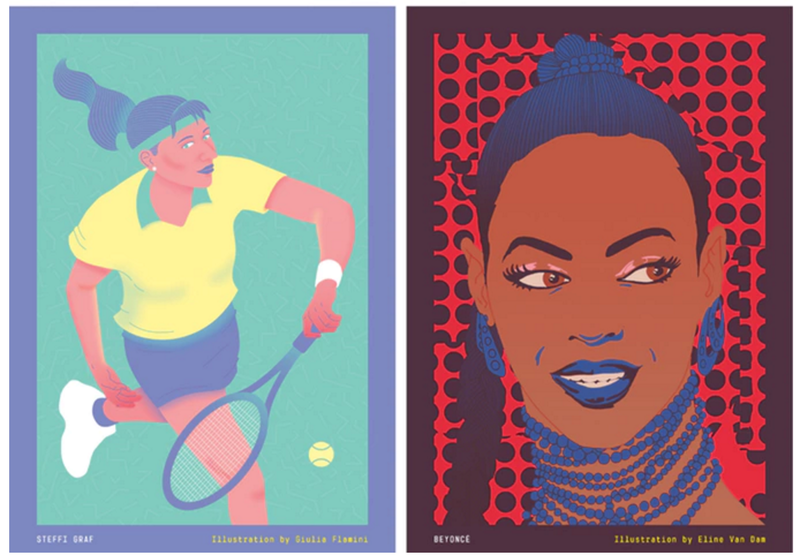 Written for the woke-est children in your life, Good Night Stories for Rebel Girls 2 features 100 rad profiles of extraordinary women artists, athletes, activists, scientists, scholars, and more, pairing them with stunning portraits artistically rendered by 70 women illustrators from around the world. 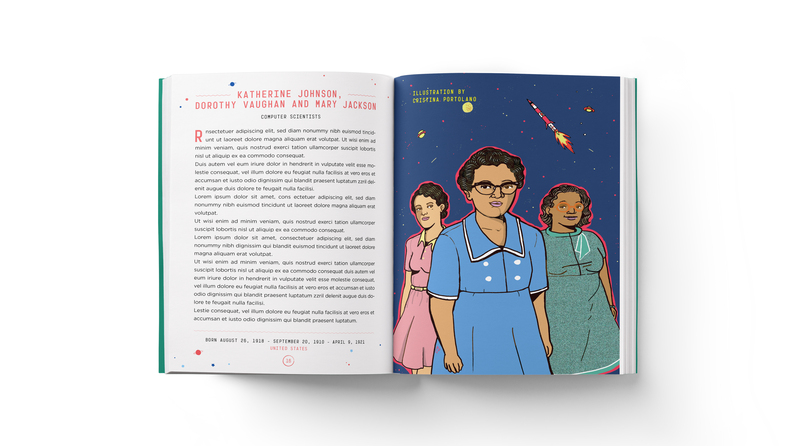 A bedtime storybook celebrating the remarkable accomplishments of women like NASA “computer” Katherine Johnson, eagle huntress Aishol Pan, and hip-hop royalty Queen Bey? HELL YES! 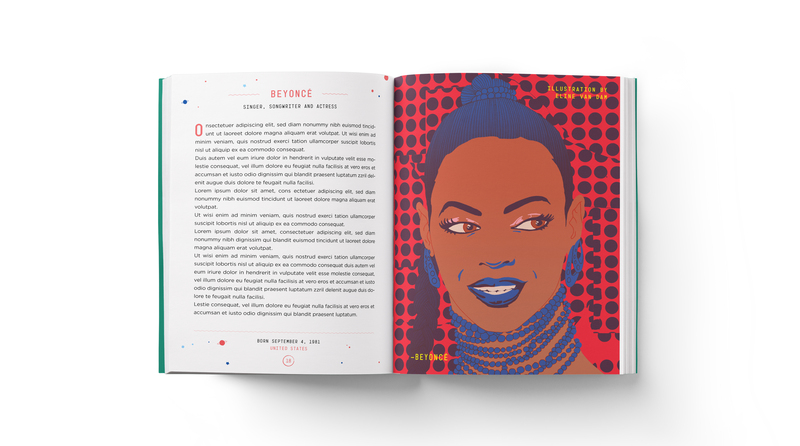 Back in 2016, the first volume of Good Night Stories for Rebel Girls became the most-funded book in crowdfunding history, with more than 13,000 backers from 75 countries around the globe contributing over $67,000 to the book’s Kickstarter campaign. 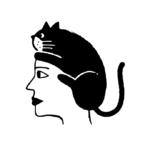 Just one year later and Good Night Stories for Rebel Girls has sold half a million copies worldwide, and has been translated into 30 different languages. Empowered by the success of the original, the book’s creators have launched a crowdfunding campaign to realize their dream of a sequel, which includes stories suggested entirely by fans of the first installment in the series, as well as a pullout map of all the sheroes’ countries of birth and an illustrated glossary so kids can grow their vocabulary while learning about the lives of their favorite women role models. But if there’s one thing feminists love even more than books, it’s podcasts. So the book’s creators, Elena Favilli and Francesca Cavallo, are also crowdfunding the launch of Good Night Stories for Rebel Girls: The Podcast, a series of 12-minute-long episodes, 10 in total, that transform your favorite Rebel Girls stories into sound-rich, immersive adventures that you can listen to while you drive your kids to school, or you know, whenever the hell you want. Seriously. Who wouldn’t be exhilarated experiencing the launch of Apollo 11 with Margaret Hamilton? Or want to sing along with Grace O’Malley and her pirate friends while loading cannons?